Beer Loves MedaPlease email me (craftbrewadvocate@gmail.com) or comment on this page to have your blog added to this directory. Cheers! Is it possible to add Brewhaha Blog at http://brewhahablog.com to your list? We’re located in Canada and discuss craft beers and related topics in Toronto mostly. Nice blog! I added it to the directory. Cheers! Hey I just started a new blog in Missouri with an emphasis on beer news, craft beer, and homebrewing. 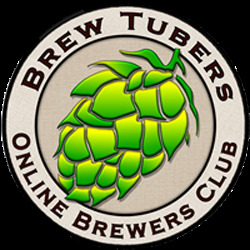 Could you add Tried and Brew triedandbrew.com to your list? I have a blog titled Sipped in California. 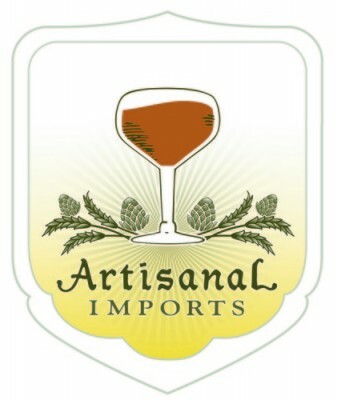 We are also in the center of a bursting craft brew revolution here in Sacramento and surrounding areas. Now, we do love our beer and are delighted to share our findings, opinions, and photos! I have a team of passionate beer insiders, brewers and fans. Headquartered in Detroit but blogging without borders. Hello. I run http://www.homebrewdad.com. Technically, I’m based in Alabama, and I do blog there… but the site is growing into a full fledged community. Anyway, I’d love to do some cross linking; I’d be happy to do some join traffic building, if you are interested. I run http://www.homebrewdad.com. Technically, I do blog there, and it’s based in Alabama. Do note, though, that it’s more than a blog – we’re growing into a full fledged community. At any rate, I’d love to swap links with you, and better yet, I’d be interested in some cross promotions for traffic building, if you’re up for it. Great work here! Hope to hear from you soon.